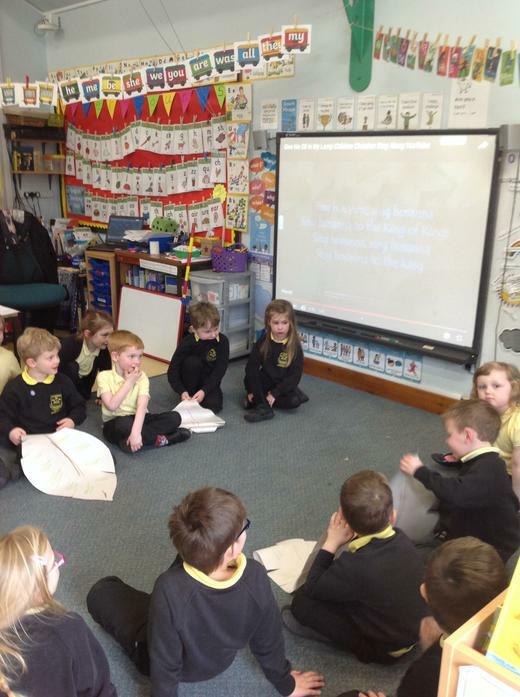 We remembered how Jesus had gone in to the desert after pancake day and how we had made Lent promises to remember Jesus in the desert. 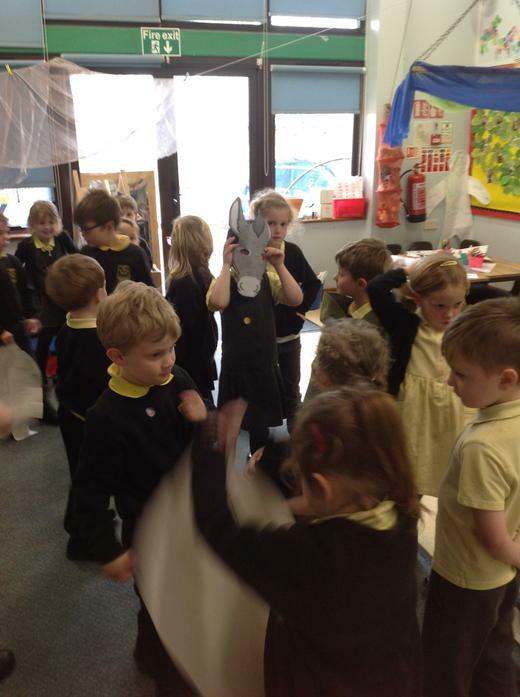 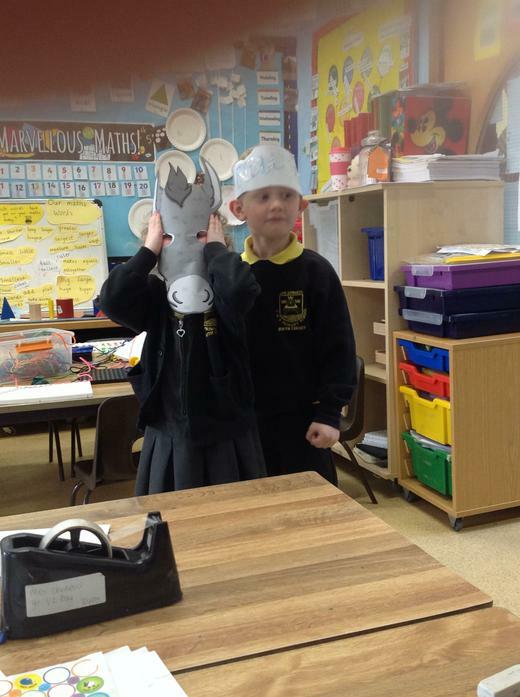 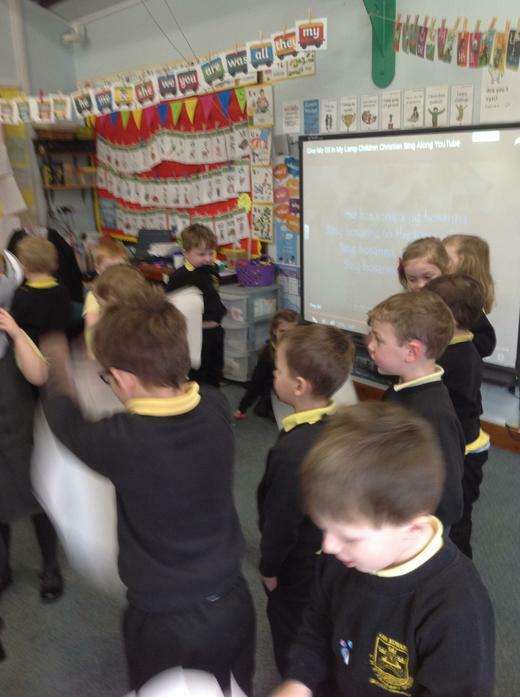 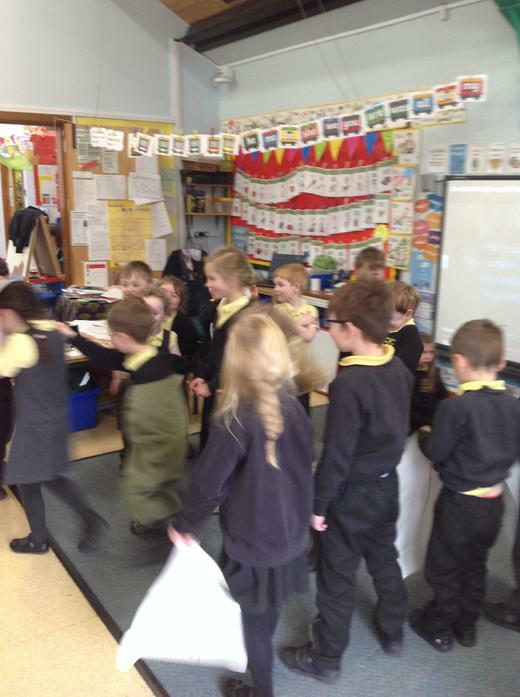 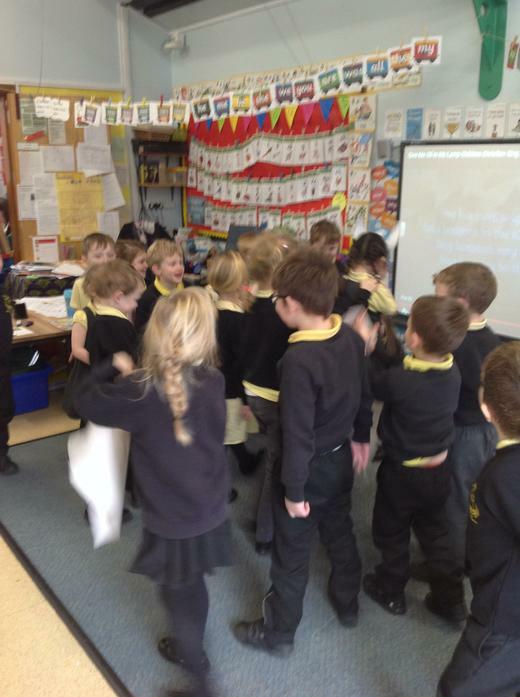 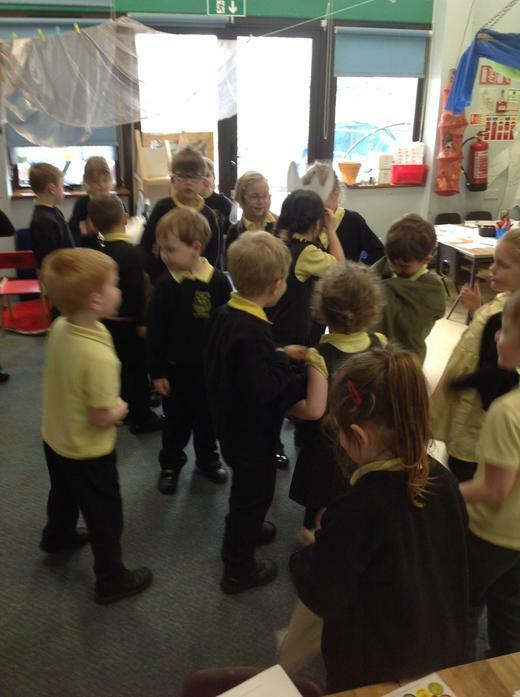 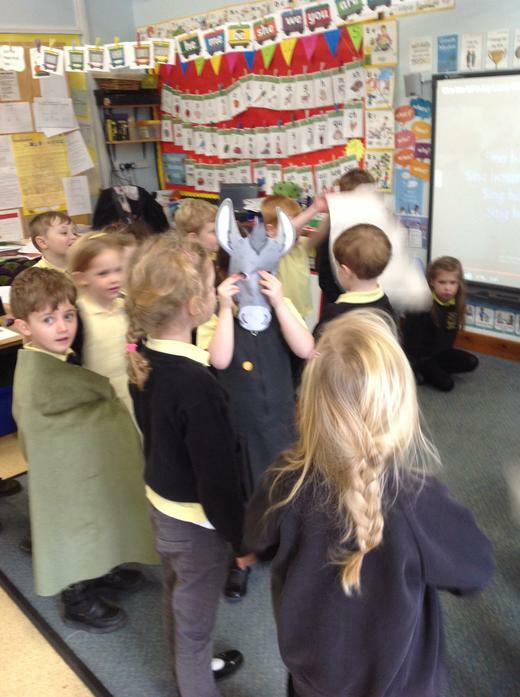 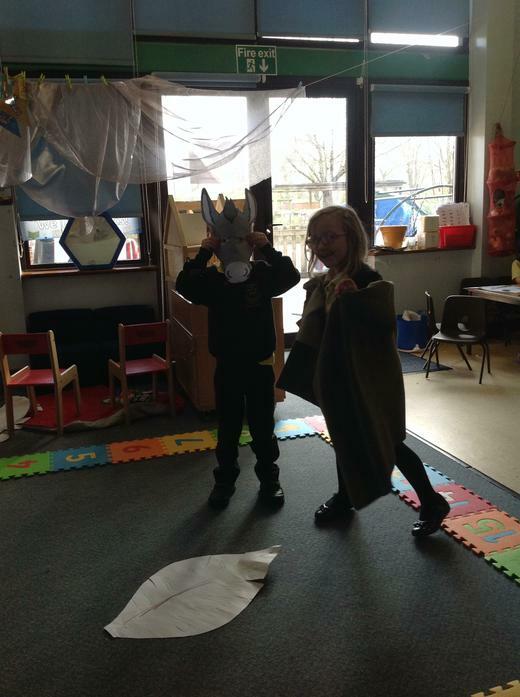 We then listened to the story of when Jesus came out of the desert and travelled to Jerusalem on a donkey and how the crowds were so happy to see him that they waved palm leaves and sang 'Hosanna!' 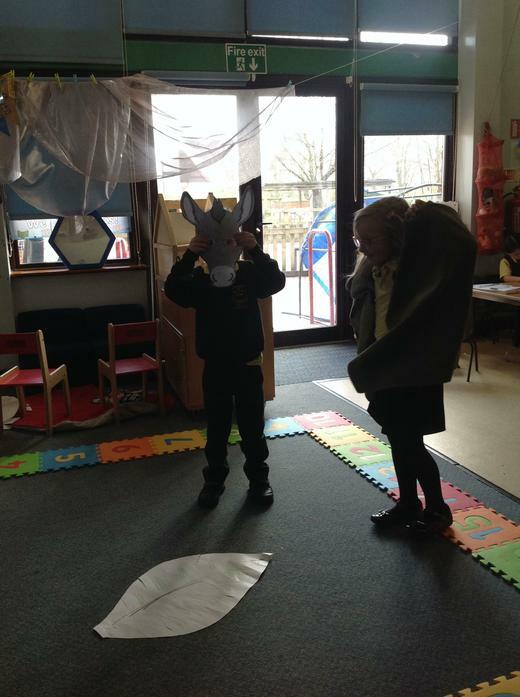 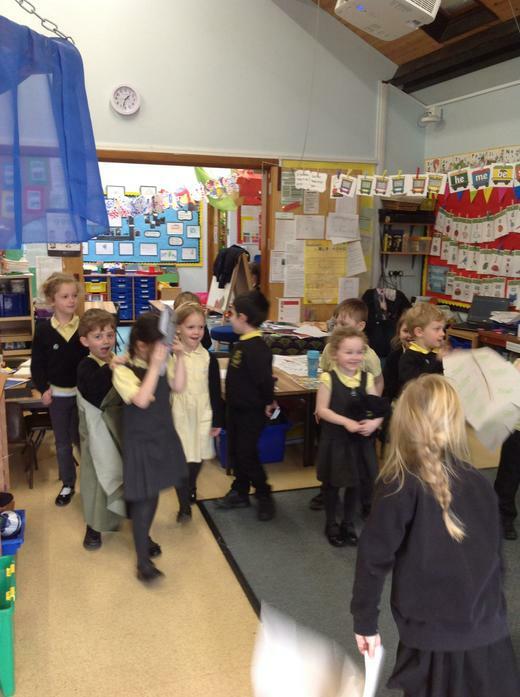 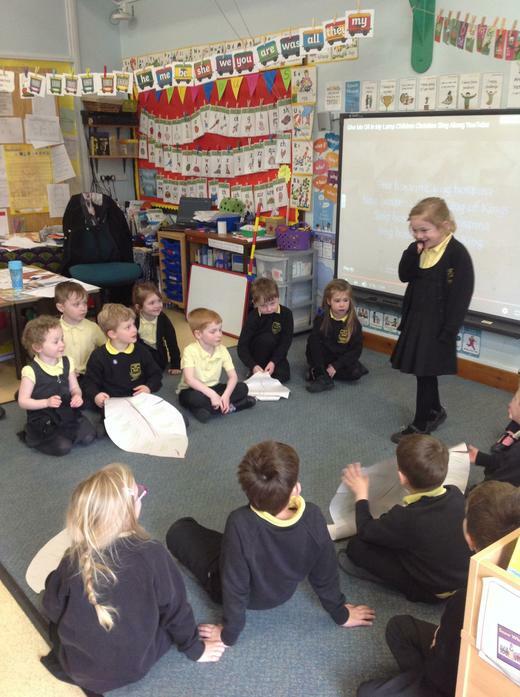 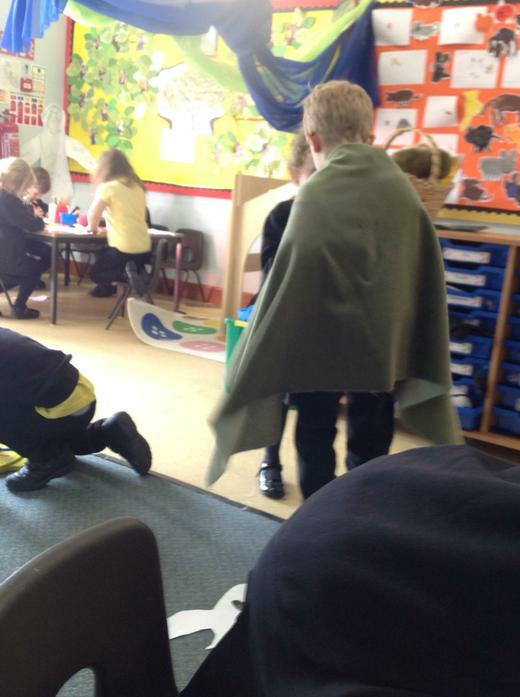 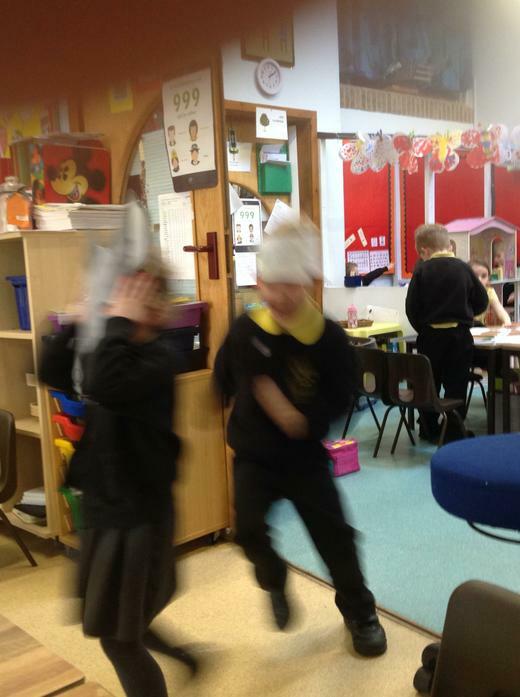 We enjoyed acting out the story!